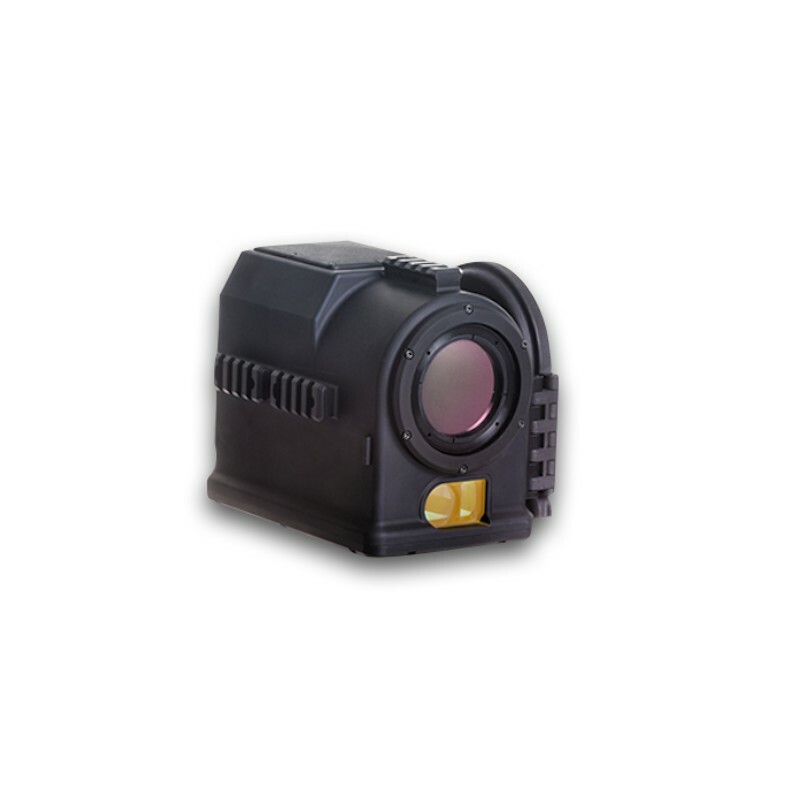 Because of HUSKY Thermal Sight’s enhanced features it provides a high first hit probability in any environmental conditions. 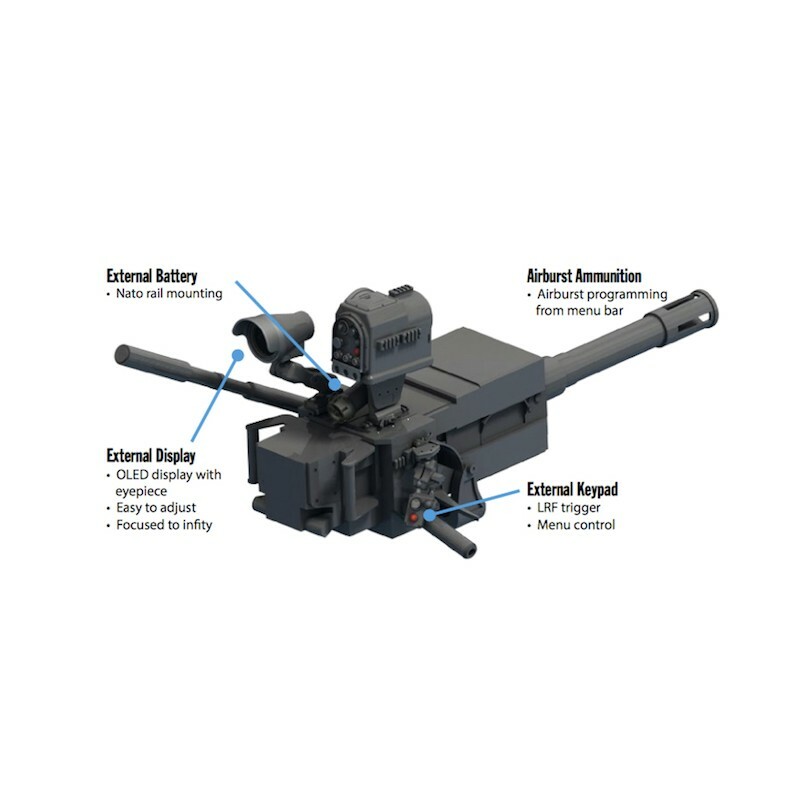 It takes a single push of a key to rapidly calculate the aiming dot by using distance, ammunition’s ballistic tables, temperature and measured terrain angle. 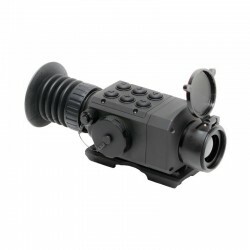 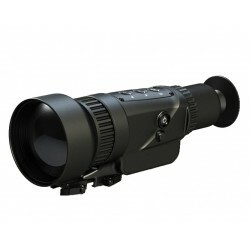 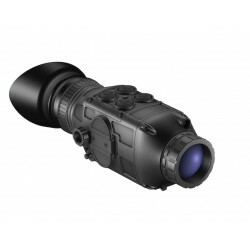 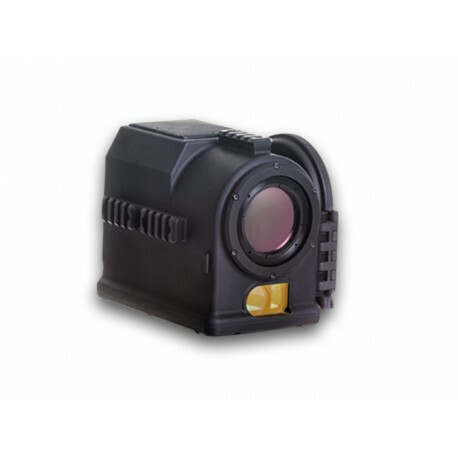 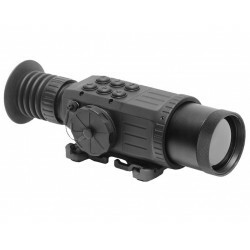 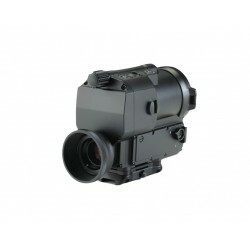 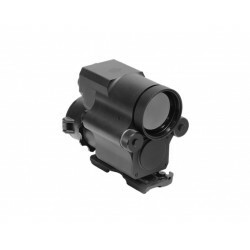 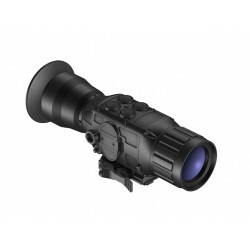 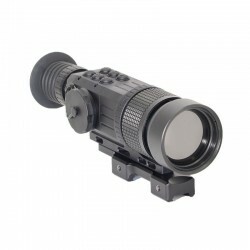 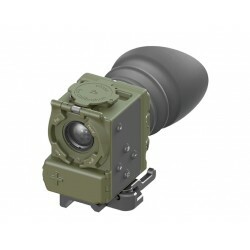 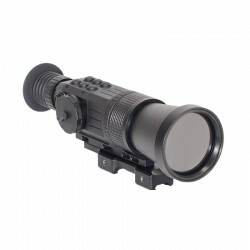 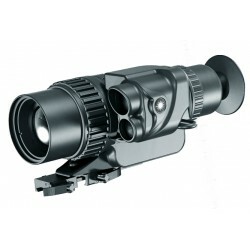 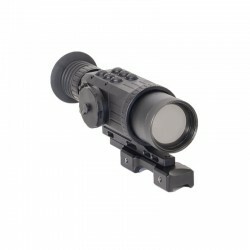 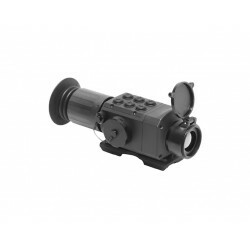 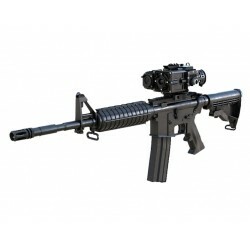 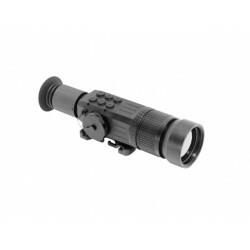 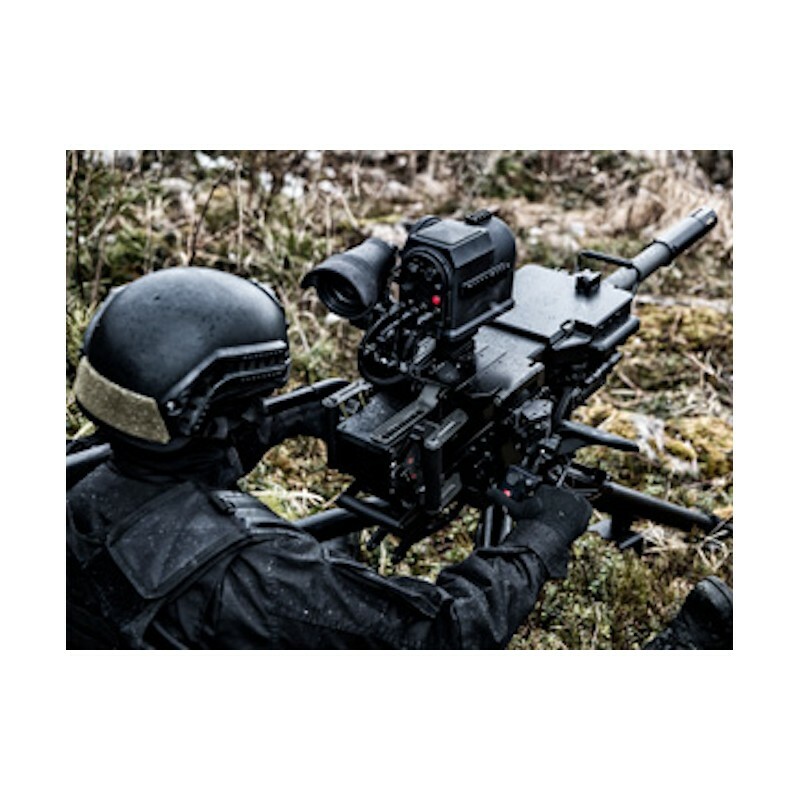 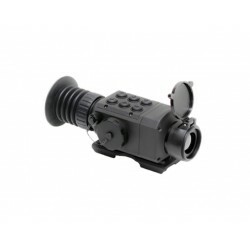 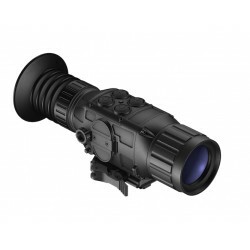 HUSKY Thermal Sight is ideal for a wide range of applications including grenade machine guns, remote weapon stations and reconnaissance and observation systems. 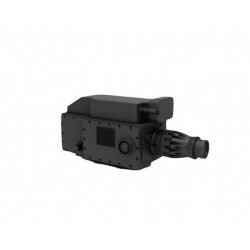 The mechanical and electrical interfaces can be easily customized in order to meet exact customer requirements or needs.